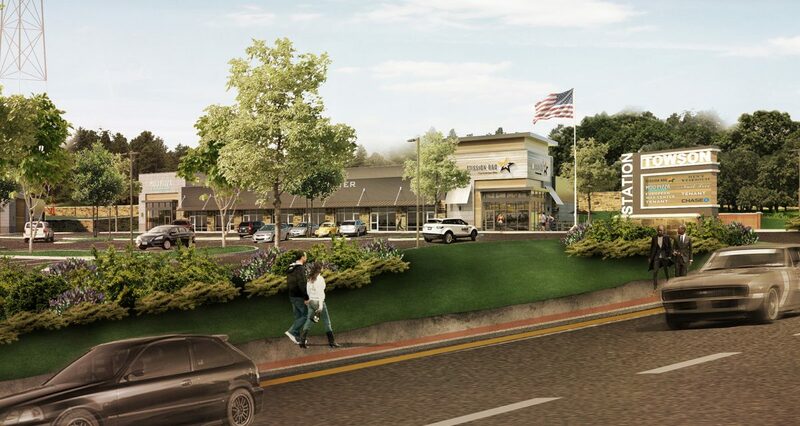 Tenants for the Towson Station shopping center were announced this week and include local favorite Mission BBQ, MOD Pizza, and California based chain The Habit Burger Grill. See Fox 45 News’ coverage here. The restaurant chain is expanding to New Castle County, Delaware. 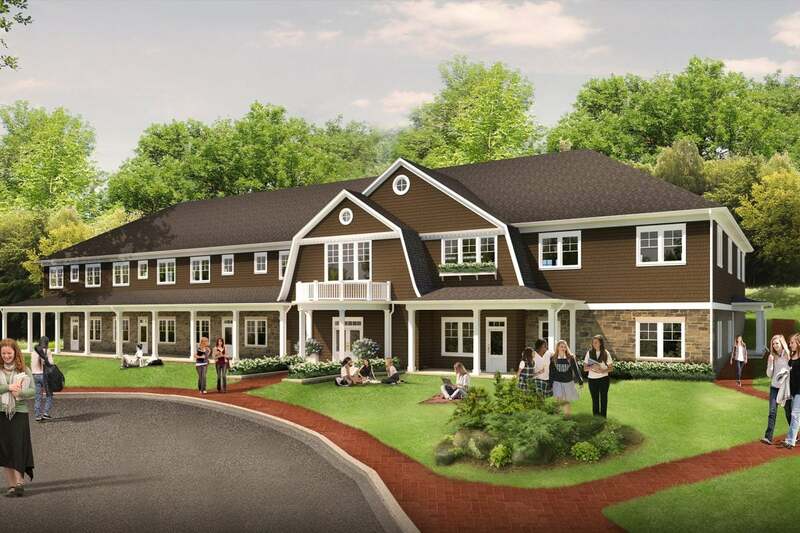 The first location in the State of Delaware is designed by Curry Architects with construction underway. Follow Curry Architects on social media for first looks at this new updated look to the Eggspectation brand and get ready for opening day. 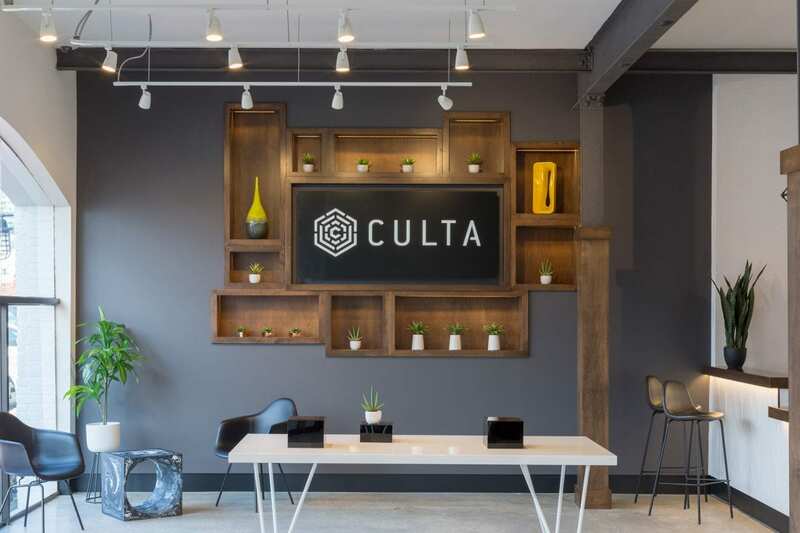 Culta Dispensary was named one of the Best Cool Digs of 2018 by Baltimore Business Journal. 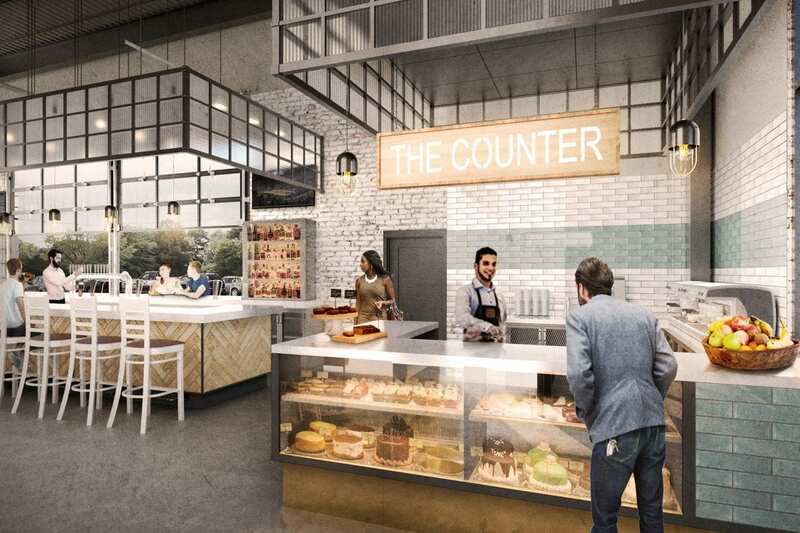 The fourth medical marijuana dispensary to open in Maryland was designed by Curry Architects and has been a leader in the cannabis industry for the state. 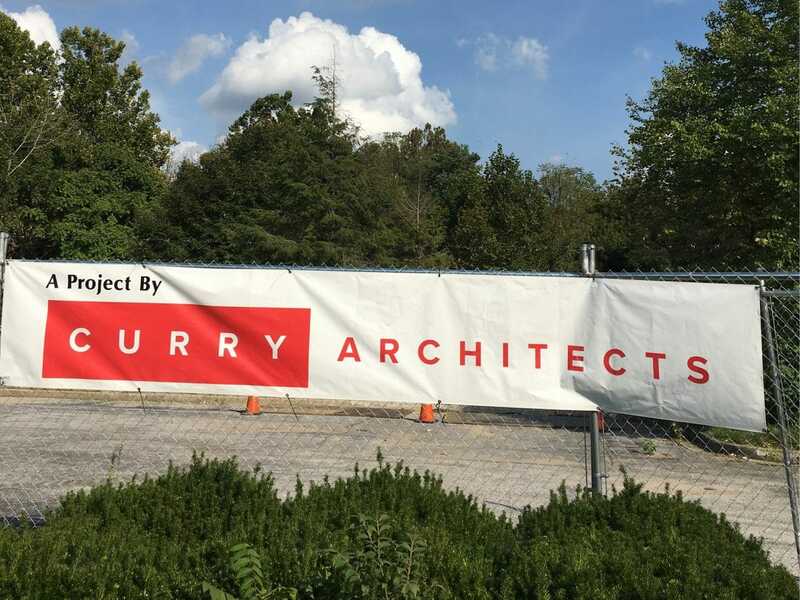 Curry Architects has been retained by B&B Realty and Caves Valley Partners in the redevelopment of the former McCormick Spice headquarters located on Schilling Circle in Hunt Valley, MD. 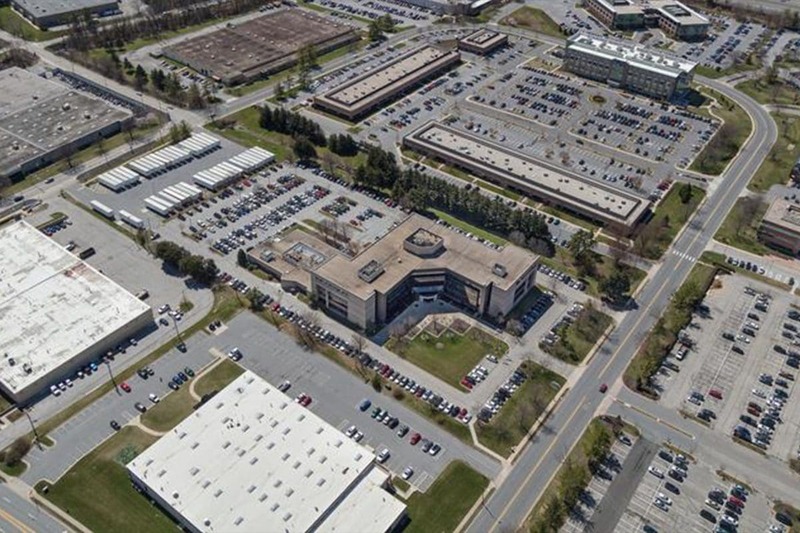 To read more about the redevelopment of this property and new tenants, visit the Baltimore Business Journal. 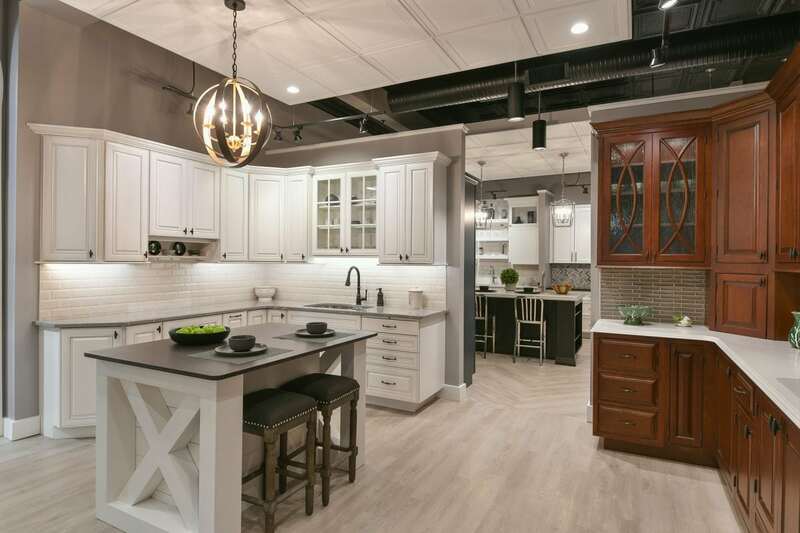 Curry Architects’ renovation of the National Lumber kitchen and bath showroom was featured in Kitchen & Bath Business, the official publication of the KBIS. Read more about the history of this long-time Baltimore business and see before and after photos of this showroom transformation here. 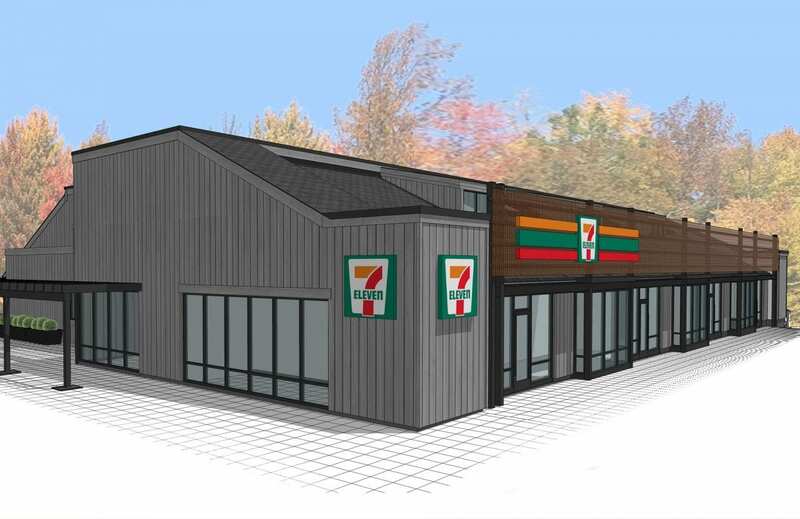 Curry Architects was selected by Avenue Real Estate to renovate a retail center on Little Patuxent Parkway in Columbia, MD. The former Princeton Sports will now be home to multiple tenants and is also receiving major improvements to the façade. 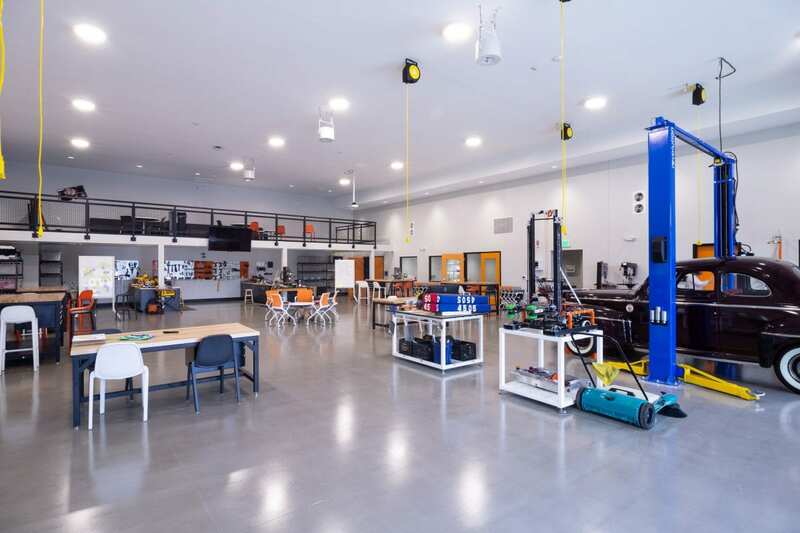 This project was recently featured in the Baltimore Business Journal. The latest in a series of self-storage facilities designed by Curry Architects has broken ground at the busy intersection of Padonia Road and Beaver Dam in Timonium, MD. 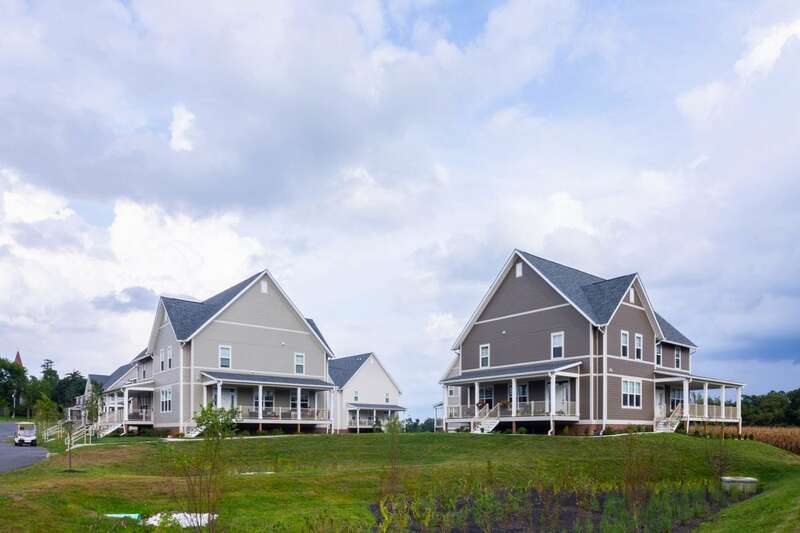 Curry Architects has worked with Premiere A2 on several locations throughout the Mid-Atlantic region.